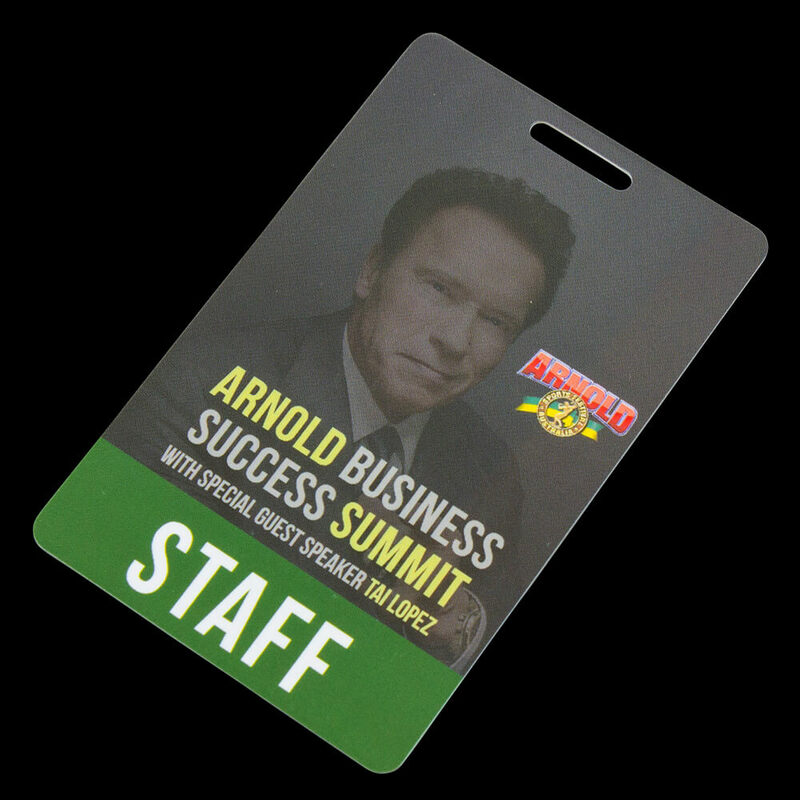 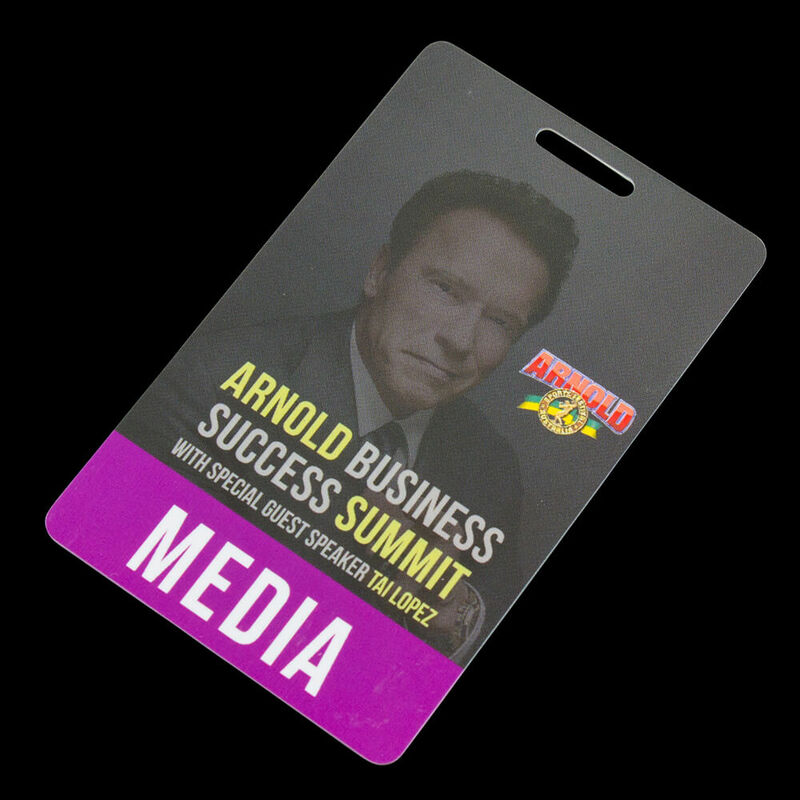 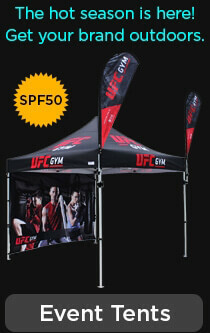 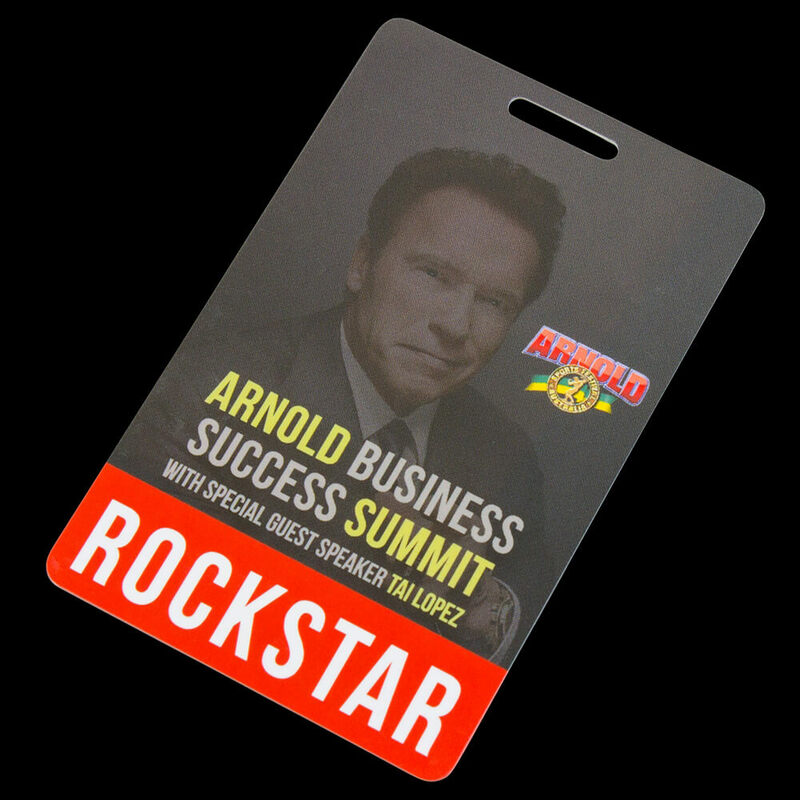 Lanyards For The Arnold Business Summit | Dynamic Gift Blog! 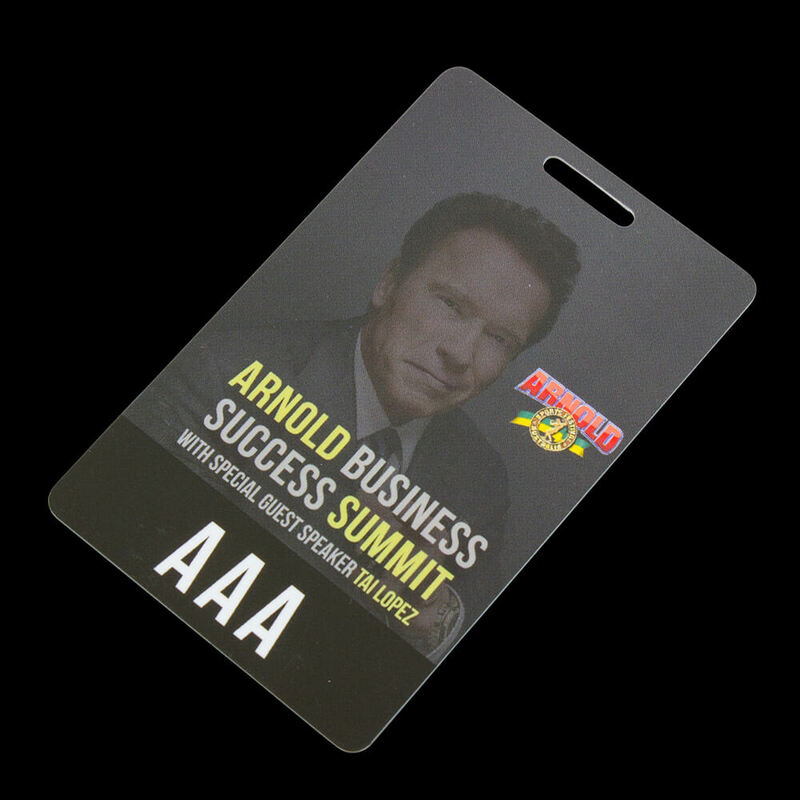 If you we're lucky enough to attend The Arnold Business Success Summit you would have seen these great lanyards and ID badges we produced. 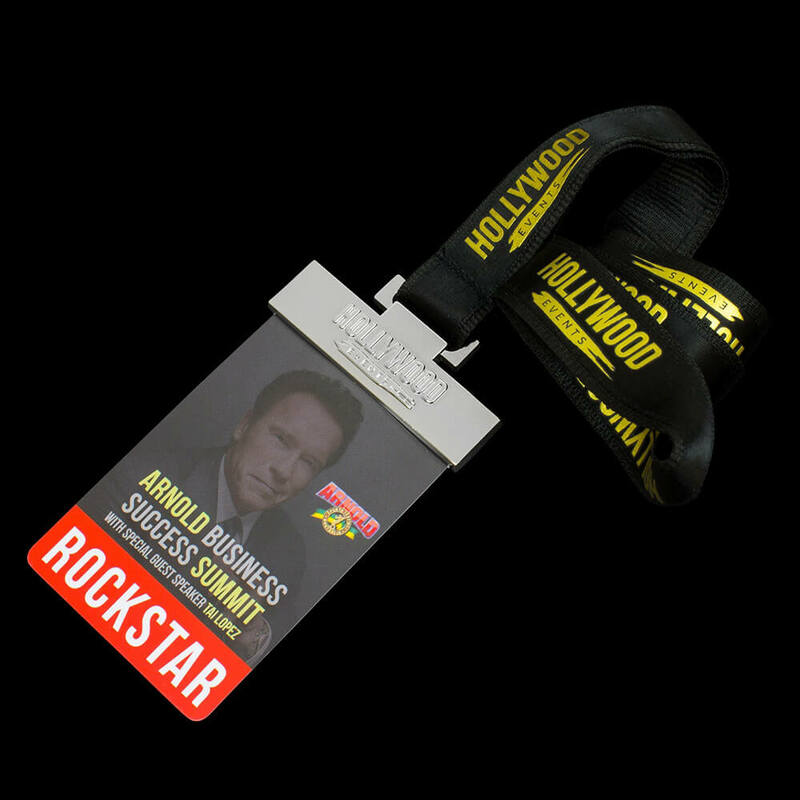 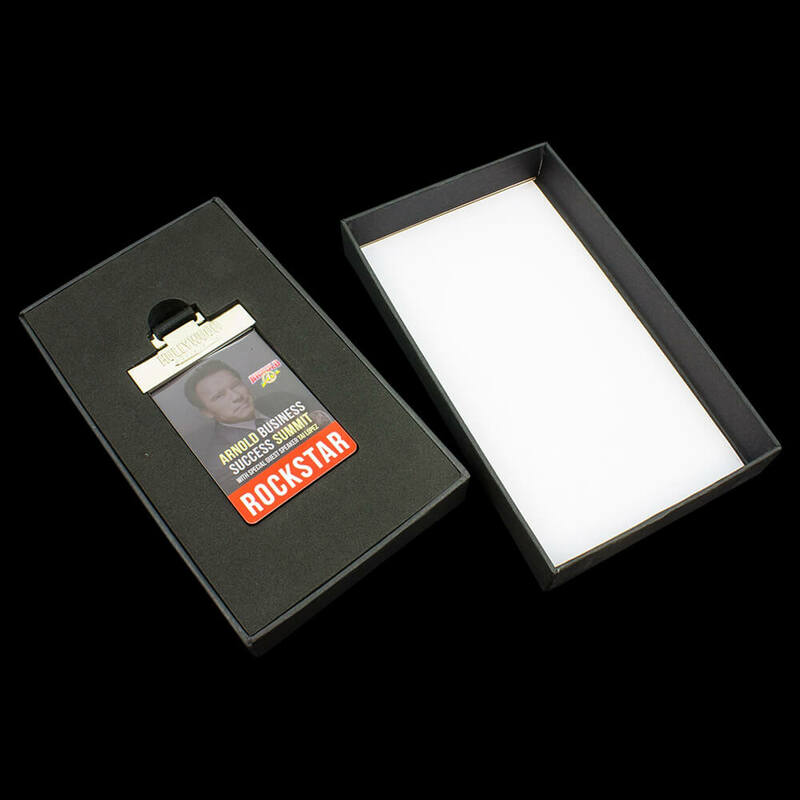 If you are holding an event or conference then step up your game and give people a custom branded lanyard and ID which not only keeps your event secure, they also make brilliant keepsakes.